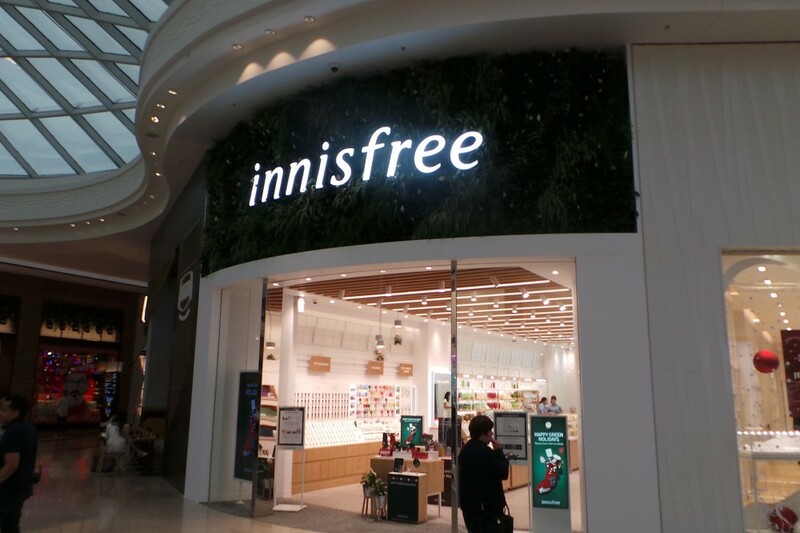 Construction Zone was engaged to build Innsifree first Australian store at Melbourne Central shopping centre. 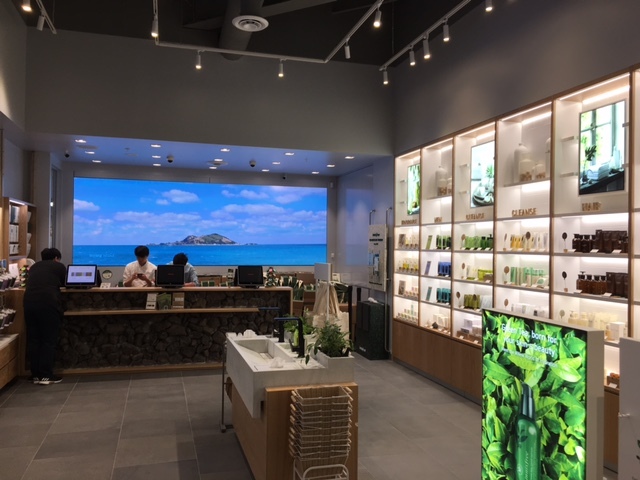 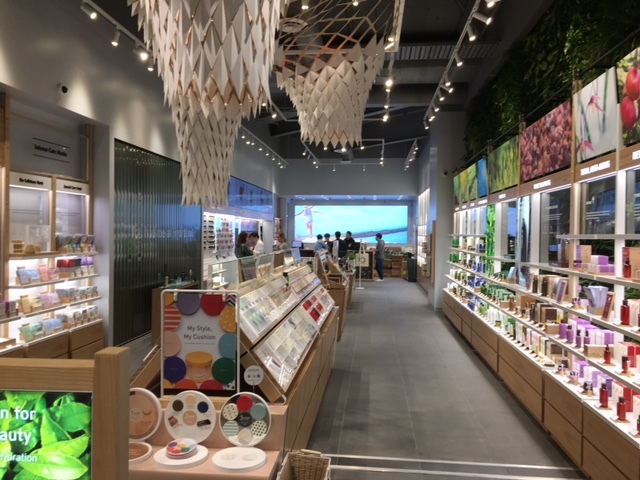 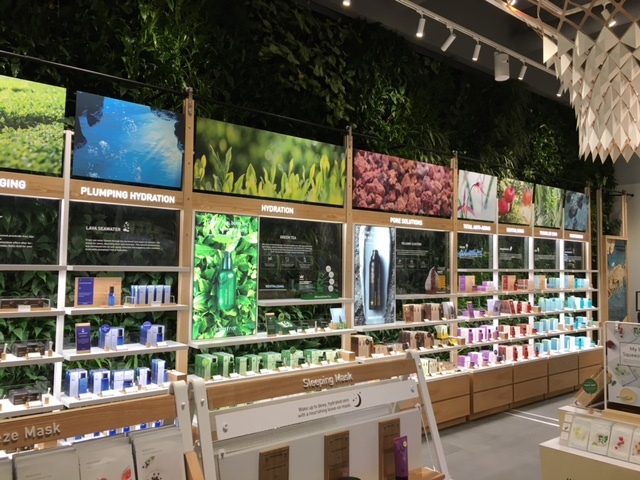 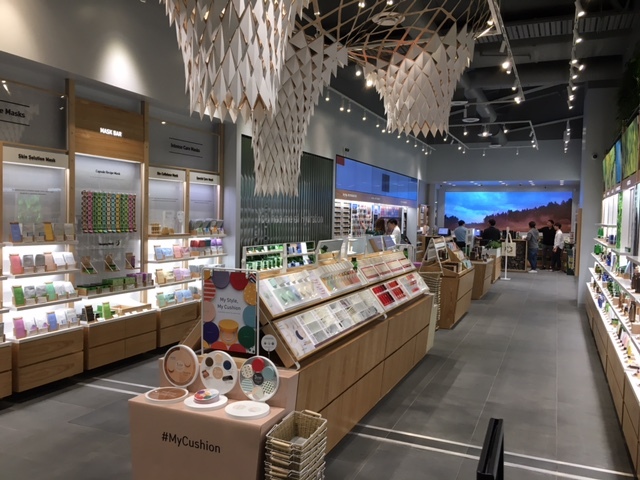 This exciting new store combines modern technology with nature. 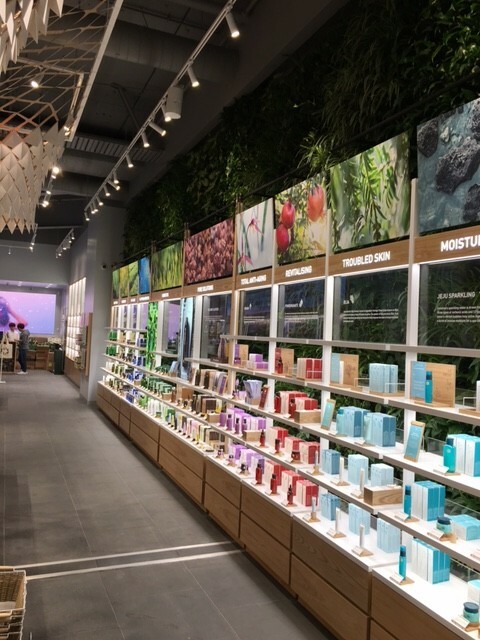 Featuring a natural stone counter, stone floors and a 50sm green wall which runs the length of the store. 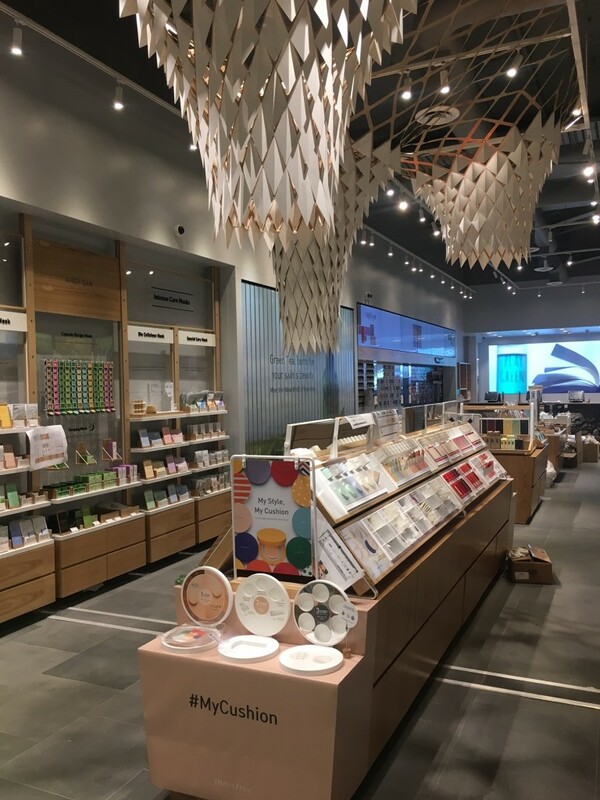 The overall look is inspiring. 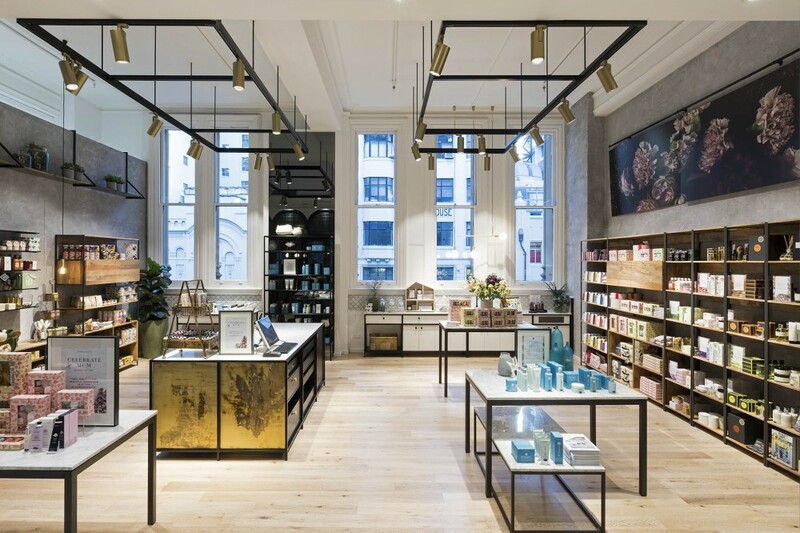 Innsifree Melbourne Central is a unique and distinctive new retail concept which has quickly made its mark on the Australian retail space.